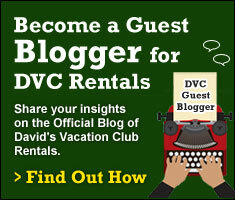 For some folks “commando” style is the only way to tour Walt Disney World. They rush from attraction to attraction, barely paying attention to their surroundings while on the way to their next destination. 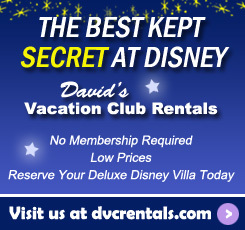 Others like to take in as much detail as possible, and enjoy the “little” things that Disney has to offer. One of those “little” but absolutely fun things can be found nearly every morning on Main Street USA in the Magic Kingdom. 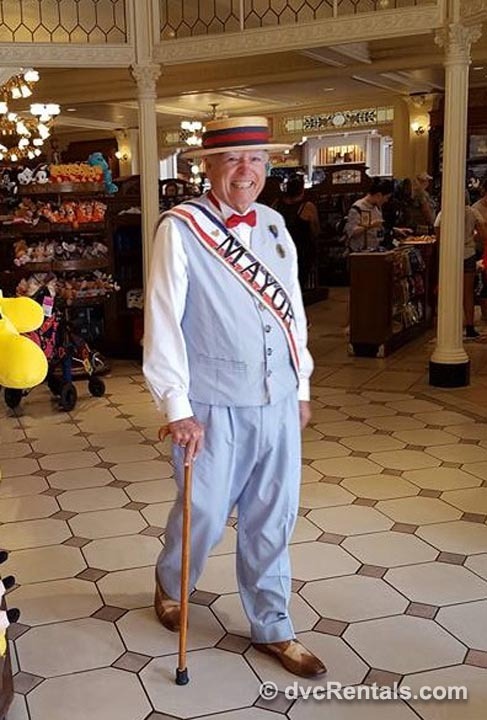 Known as the Citizens of Main Street, these folks are there to meet and greet and interact with guests as they make their way down the street. 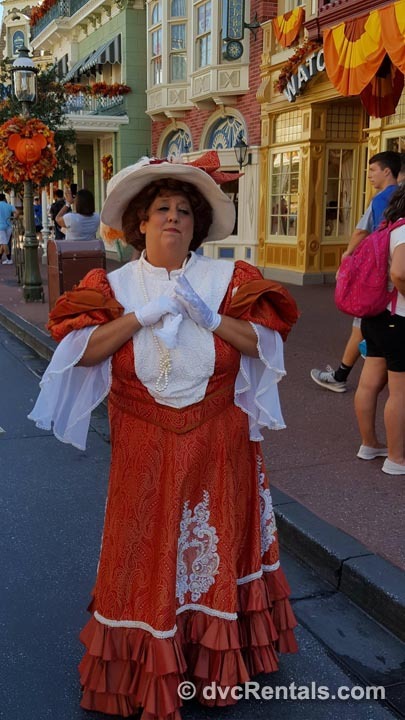 I have posted pictures of these Cast Members a few times and have always been amazed at the number of comments saying “I have been to the Magic Kingdom 20 times (or some other high number) and never noticed this”. So, this blog is dedicated to these very special Cast Members, hopefully it will inspire you to remember to check them out next time you visit. Many of the Citizens have been “living” in the Magic Kingdom for many years. They must love their roles, as they all completely immerse themselves in the parts they play. As Main Street is supposed to take us back to the early part of the 20th century, the folks who occupy the street dress, act, and talk as if they lived in that time. They love to talk to guests, and will initiate conversations with many. But don’t talk to them about current events, they will be seemingly baffled, as they will always stay in character. Since it’s 1910 or so they will have no idea what a computer or a cell phone is! Instead tell them how beautiful their town is, how much you enjoy visiting, and ask them about what they do there. They are more than happy to engage with guests, and it’s fun to join in on the fantasy with them. They often will respond with humor (such as “this tree is so pretty, but soon it will be even nicer when it branches out”), and at times will break into song. Sometimes they will encourage YOU to sing with them. I am always impressed with how creative they are, and how they will often remember you if you spoke to them and then run into them again the next day. Generally, the Citizens are on foot, but occasionally you will see them ride by in an old-time firetruck, horse and wagon, or a double decker bus. Naturally the best time to speak to them is when they are standing in the street. You can find them most mornings at 9:45, 10:45, 11:45 and 12:45. If the Magic Kingdom is open earlier the day you visit, they may also be out at 8:45 AM. So, who are these citizens, why are they there and what is there back story? Let’s find out! First and foremost, we have to start with Mayor Weaver. 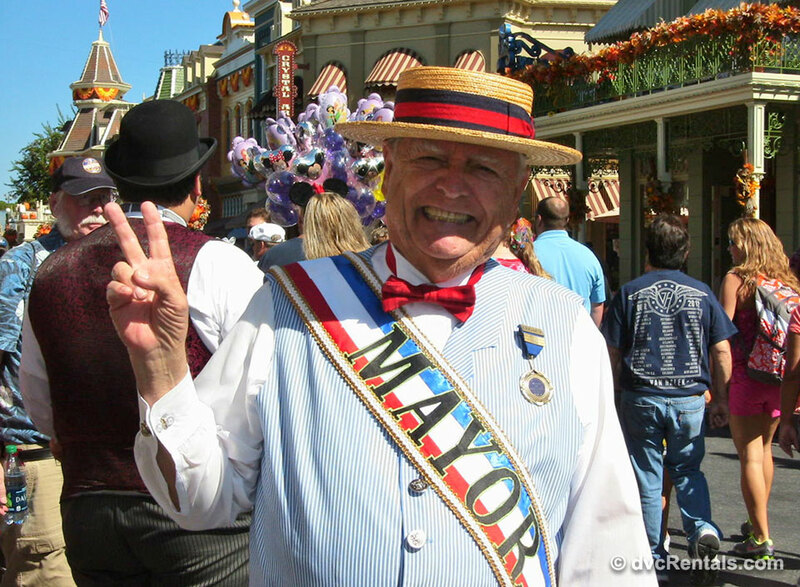 He wears a sash proudly proclaiming his status as Mayor, and always has a bright beautiful smile on his face. He sometimes wears a straw hat, sometimes a top hat (all of the citizen’s clothing will vary according to season) but what never varies is his commitment to making everyone feel welcome in “his” town. A happier Mayor you will never meet, and he is always more than willing to chat and pose for photos with guests. Another character I see frequently is Miss Hildegarde Olivia Harding. Ms. Harding reminds me of Mrs. Banks in Mary Poppins. 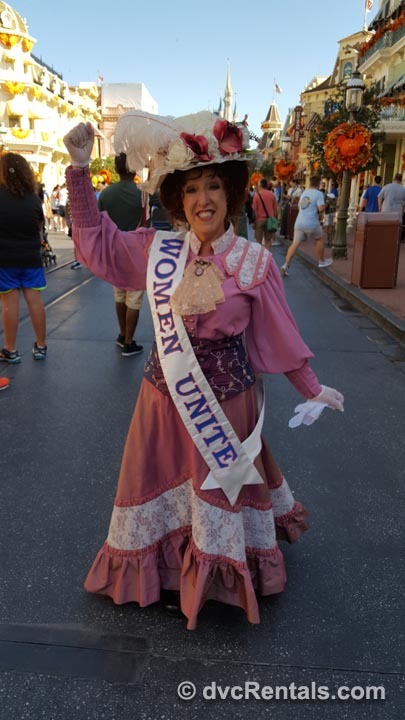 She is a Suffragette, wears a very cool elaborately decorated hat, and across her dress is a sash that says “Women Unite.” She will encourage all the ladies to register to vote, but never fear, she is very friendly to all the menfolk as well. 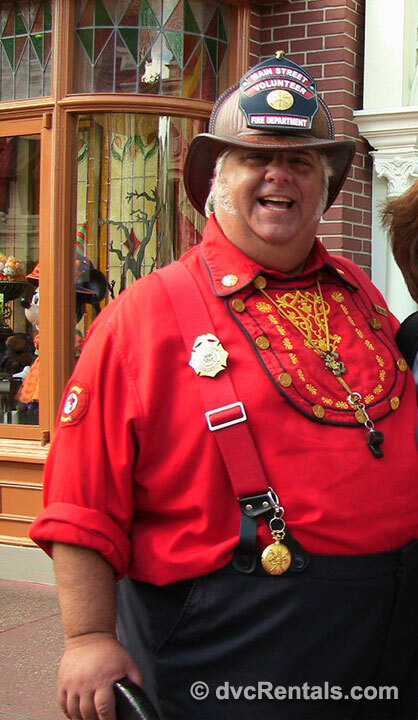 A personal favorite of mine is the Chief of the Main Street Volunteer Fire Department, Smokey Miller. He sometimes drives by in his firetruck, but when he is out on the street he is a pleasure to converse with-and boy can he sing! He is a big man and has the voice to match. 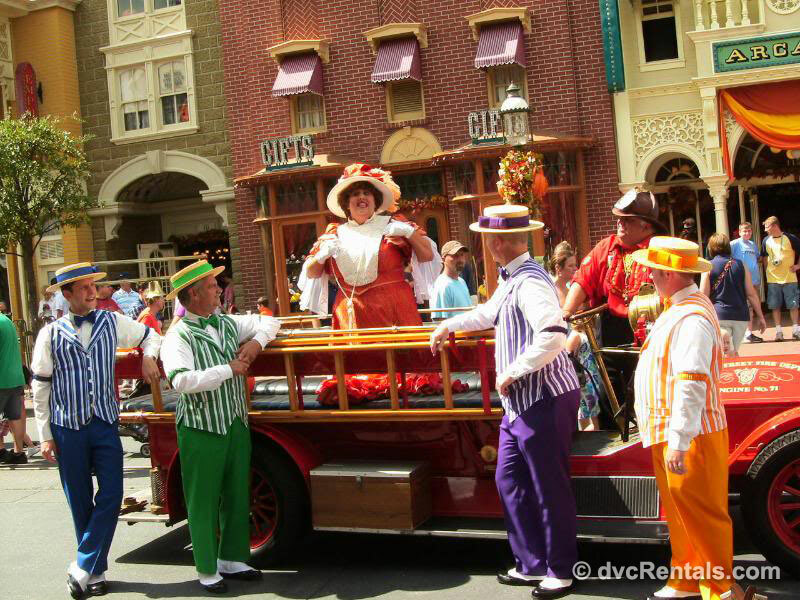 If you are REALLY lucky you may see him join in with the Main Street Barbershop Quartet, the Dapper Dans who sing periodically on the street. But even alone his booming voice is very impressive, and when he is not singing he is very gregarious and fun to talk to. You can’t miss him, he’s always got his fire chief hat on and carries a fire axe with him at all times. Not long ago I met Beatrice Starr for the first time. (Not all characters are out on all occasions). She was so very friendly and happily posed for a photo for me. Another suffragette, don’t be surprised if Beatrice tries to talk you into voting for a woman in the next “election”, instead of the current Mayor Weaver. Victoria Trumpetto is another Citizen I have seen frequently through the years. She is the Main Street Choir director. Victoria can often be found singing songs she has seemingly made up on the spot and will frequently try to get you to join in. She’s another fun-loving Cast Member, always happy to chat and pose for photos. There are other Citizens of Main Street, who you see depends entirely on luck for the most part. I almost always see the Mayor and Hildegarde Olivia Harding and have posed for many a photo with both. It’s so much fun talking to them, they really make you feel like you have stepped back in time to another era. So next time you’re walking down Main Street USA take a few minutes to look around. If you don’t look for them they will often just blend into the crowd. But when you do find them each one is an absolute gem, well worth interacting with. 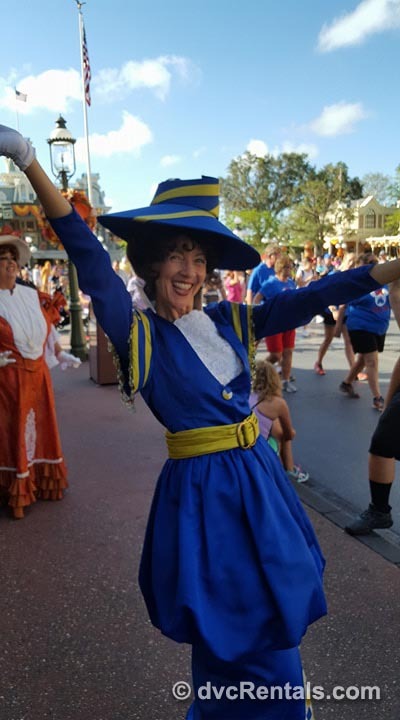 4 thoughts on "Citizens of Main Street USA in the Magic Kingdom"
I have a photo of myself with the Mayor and Walt … it’s my favorite ! Jennifer Lech Fazio…. this one’s better! !